In 1992, the country witnessed a three-way race to the white house with Bill Clinton, George H.W. Bush and Ross Perot vying for the prize. Another race was on among collectors: The race to the U.S. Mint to secure the collecting prize of the year, the 1992 Eagle Silver Dollar Proof. 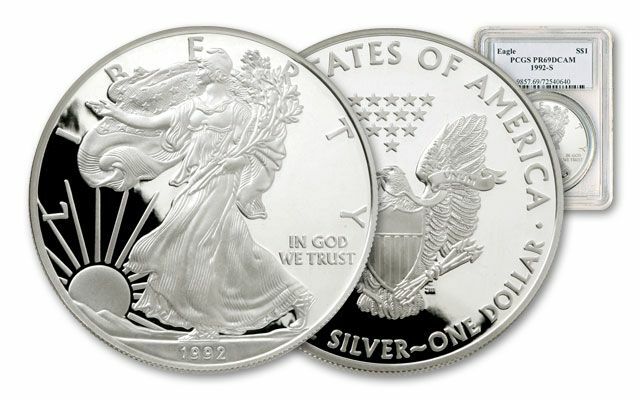 The deeply mirrored and frosted Proofs struck at the San Francisco Mint are a great addition to any collection, and a complete set of Proof Silver Eagles is the goal of many astute collectors. 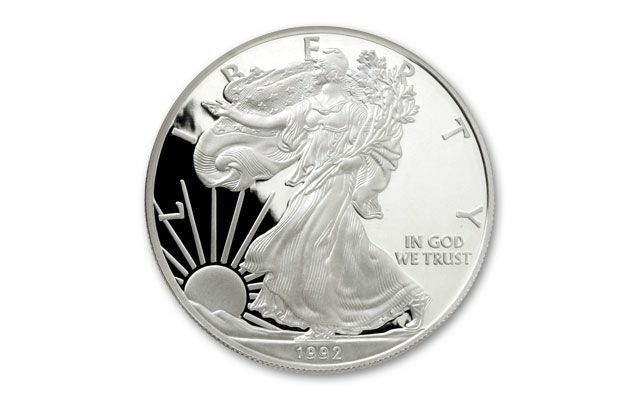 Every year since they were issued, the 1992 Silver Eagle keeps getting harder and harder to find. The mint artisans engraved incredibly crisp dies, prepared and polished special silver planchets, then struck these Eagles multiple times under tons of pressure. 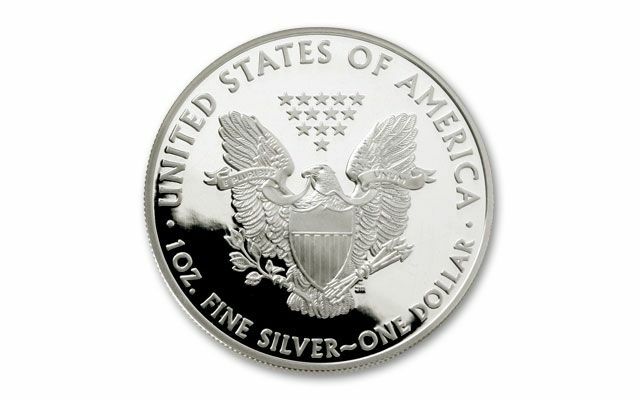 When the year was done, they had minted only 498,654 Proofs, barely 10% of the uncirculated Silver Eagle mintage for 1992. 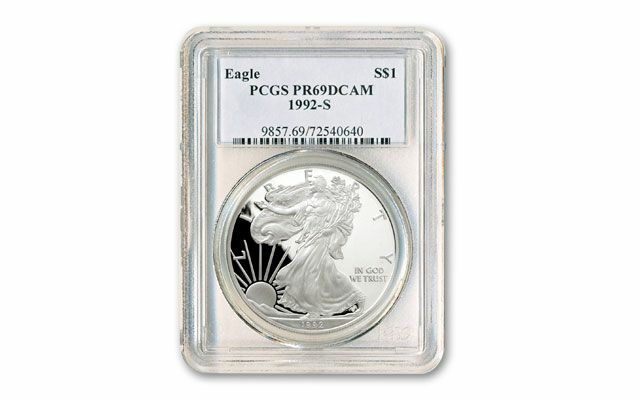 The result is nothing short of spectacular, but the 1992 Proof Silver Eagle is even more coveted graded by Professional Coin Grading Service (PCGS) and Numismatic Guaranty Corporation (NGC) in Proof-69 (PR69, PF69) condition. Claim your prize now! Grading Service varies.